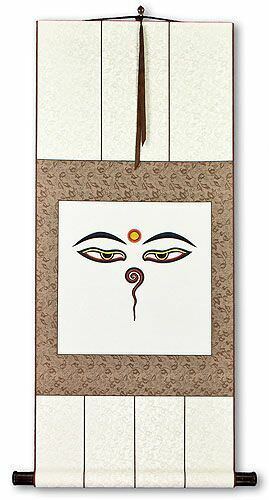 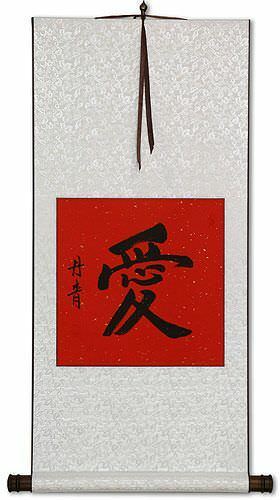 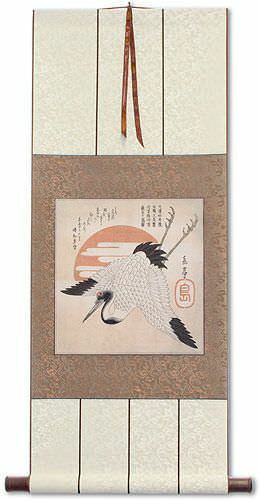 Buy a White Crane calligraphy wall scroll here! 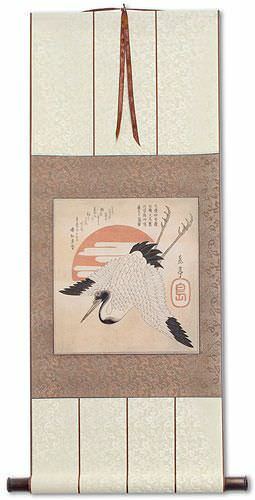 Not the results for white crane that you were looking for? 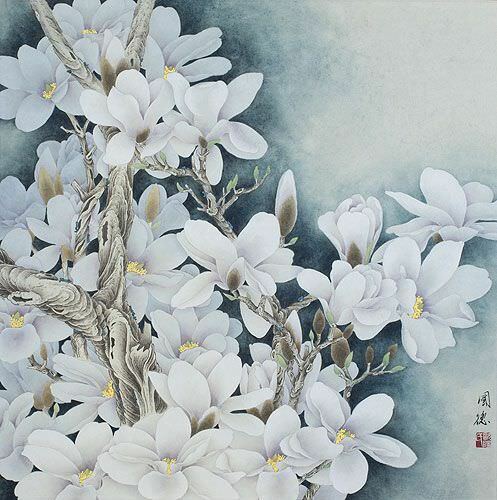 鶴樹 Crane grove, a name for the place where Śākyamuni died, when the trees burst into white blossom resembling a flock of white cranes. Some people may refer to this entry as White Crane Kanji, White Crane Characters, White Crane in Mandarin Chinese, White Crane Characters, White Crane in Chinese Writing, White Crane in Japanese Writing, White Crane in Asian Writing, White Crane Ideograms, Chinese White Crane symbols, White Crane Hieroglyphics, White Crane Glyphs, White Crane in Chinese Letters, White Crane Hanzi, White Crane in Japanese Kanji, White Crane Pictograms, White Crane in the Chinese Written-Language, or White Crane in the Japanese Written-Language. 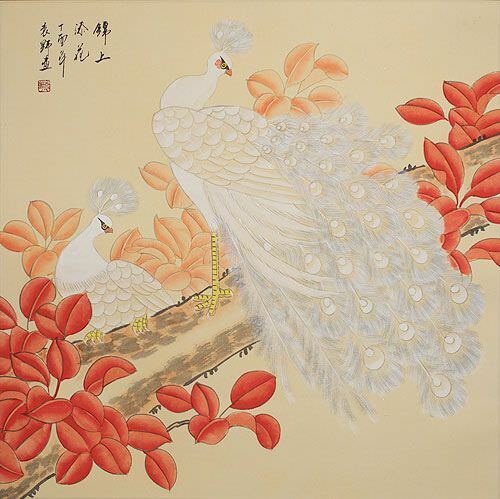 55 people have searched for White Crane in Chinese or Japanese in the past year.